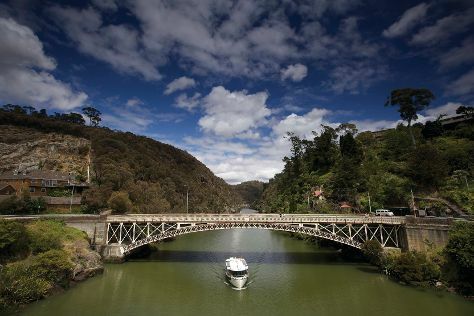 Start off your visit on the 12th (Thu): walk around City Park, then look for all kinds of wild species at Tamar Island Wetlands, and then identify plant and animal life at Cataract Gorge Reserve. To see other places to visit and other tourist information, go to the Launceston travel route builder site . Singapore, Singapore to Launceston is an approximately 13.5-hour flight. You can also do a combination of bus and flight. The time zone difference moving from Singapore Time to Australian Eastern Standard Time (Tasmania) is 2 hours. When traveling from Singapore in December, plan for a bit cooler days and much colder nights in Launceston: temperatures range from 25°C by day to 10°C at night. 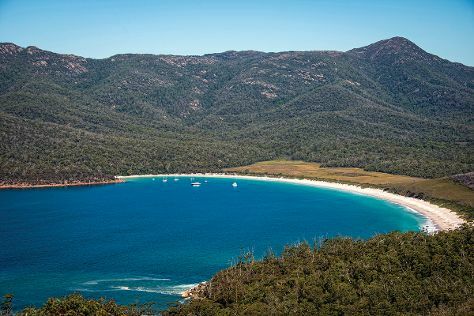 Cap off your sightseeing on the 12th (Thu) early enough to go by car to Coles Bay. Start off your visit on the 13th (Fri): identify plant and animal life at Freycinet National Park. On the 14th (Sat), you'll have a packed day of sightseeing: visit a coastal fixture at Cape Tourville Lighthouse, get great views at Wineglass Bay Lookout, then don't miss a visit to Bicheno Blowhole, then do a tasting at Devil's Corner Cellar Door, and finally let the kids burn off some steam at Melshell Oysters. For maps, reviews, and more tourist information, use the Coles Bay trip maker . Traveling by car from Launceston to Coles Bay takes 2.5 hours. Alternatively, you can do a combination of bus and car; or take a bus. Wrap up your sightseeing on the 14th (Sat) to allow time to drive to Port Arthur. 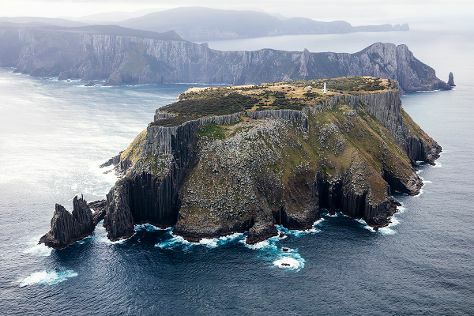 Start off your visit on the 15th (Sun): take in the dramatic natural features at Tessellated Pavement, pause for some photo ops at Dog Line, then get engrossed in the history at Eaglehawk Neck Historic Site, and finally tour the pleasant surroundings at Three Capes Track. To find reviews, other places to visit, more things to do, and other tourist information, read our Port Arthur trip maker . You can drive from Coles Bay to Port Arthur in 3.5 hours. Alternatively, you can take a bus. Expect a daytime high around 24°C in December, and nighttime lows around 13°C. Finish your sightseeing early on the 15th (Sun) so you can drive to Hobart. Start off your visit on the 16th (Mon): paddle through the water with a kayaking and canoeing tour. 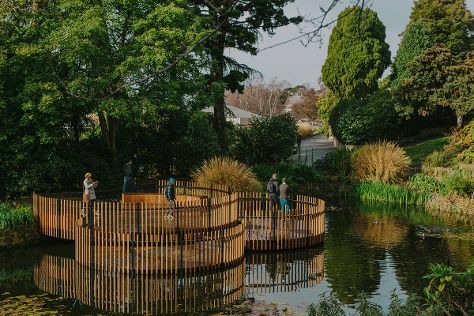 Keep things going the next day: identify plant and animal life at Bonorong Wildlife Sanctuary, look for gifts at The Wicked Cheese Co., then see the world from above with a helicopter tour, and finally take in nature's colorful creations at Royal Tasmanian Botanical Gardens. For other places to visit, ratings, more things to do, and other tourist information, use the Hobart trip itinerary planning site . You can drive from Port Arthur to Hobart in 1.5 hours. Alternatively, you can take a bus. In December in Hobart, expect temperatures between 24°C during the day and 13°C at night. Wrap up your sightseeing by early afternoon on the 18th (Wed) to allow time for travel back home. Bonorong Wildlife Sanctuary, The Wicked Cheese Co.